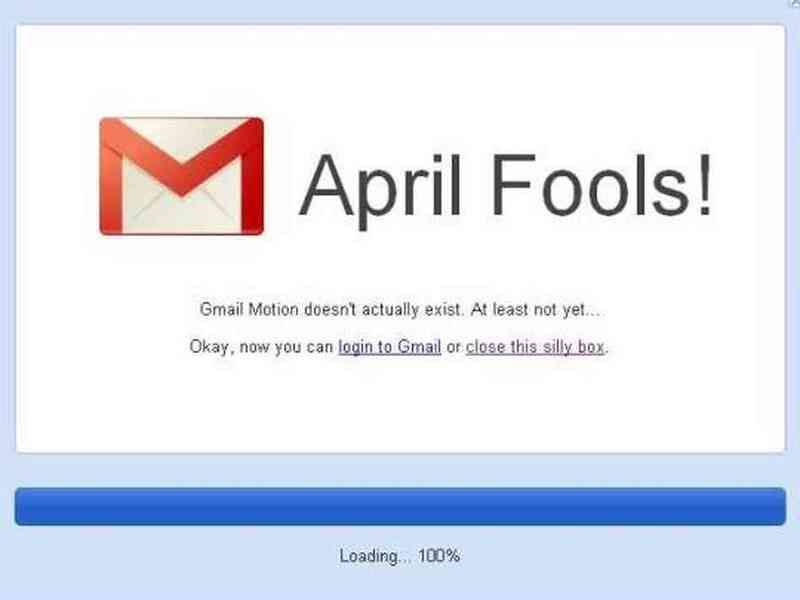 Google known for its creativity had to face criticism just because of its prank on 1st April. Users were so unhappy, that later Google removed prank and apologized from everyone. See, what made this viral and in trending in US and all over the world at Netmarkers. ← OMG! Everyone has to face these weird things in life!!! Do you know these amazing and interesting facts about the mysterious space? We bet no!